SEGA has followed through with a promise to scrap any game that does not live up to its new standards of quality on the mobile market. 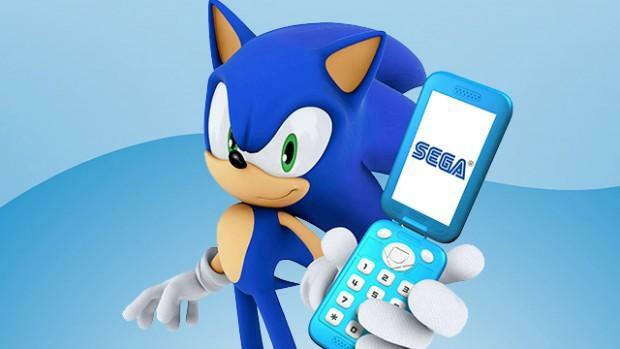 I mean, if SEGA wants to be a mobile/digital-only company, it has to make sure that it has a good rep, doesn't it? "It is important for us to ensure that all of our fans, regardless of platform or operating system, have a great playing experience and after evaluating our complete list of titles, we have determined that a number of them no longer meet our standards." SEGA did not mention the titles it would be pulling, not wanting people to bum rush a selection of awful games. As of today, these are the ones you won't be able to buy anymore through the App Store, Google Play, the Amazon App Store, or the Samsung App Store. SEGA also suggests that these games could possibly be coming back. "Given the right situation, these titles may return in an updated form." Strange times we live in. You never know when a publisher is just going to snap, and boom, that game you've had your eye on will be gone forever. I'm fine with quality control and making sure that people have a good time when they make a purchase, but it is equally important to make sure that games survive to be enjoyed for all generations of people who didn't get a chance. I even go back and play the occasional awful NES game just for a laugh. That option doesn't remain viable for today's young gamers. Luckily, most of these SEGA games look like third-rate ports of classics you can buy on traditional consoles. The only original titles on here are a few of those Super Monkey Ball games.